One of our best sellers and I am sure you can see why. The classic design allows you to wear it how you like it. 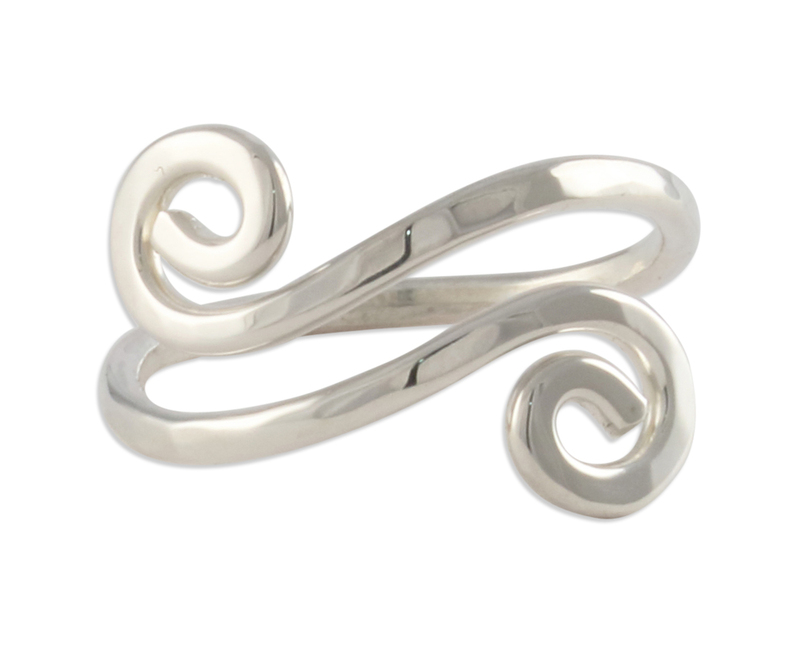 We personally love it as a thumb ring, but its versatile look lets you be creative.